Whether you are new to the Coral Springs area or simply searching for a new dentist, Dental Wellness Team is the right choice for you! Dr. Daysy Pinero’s approach to complete health dentistry means we put your overall wellness first…not just your teeth! 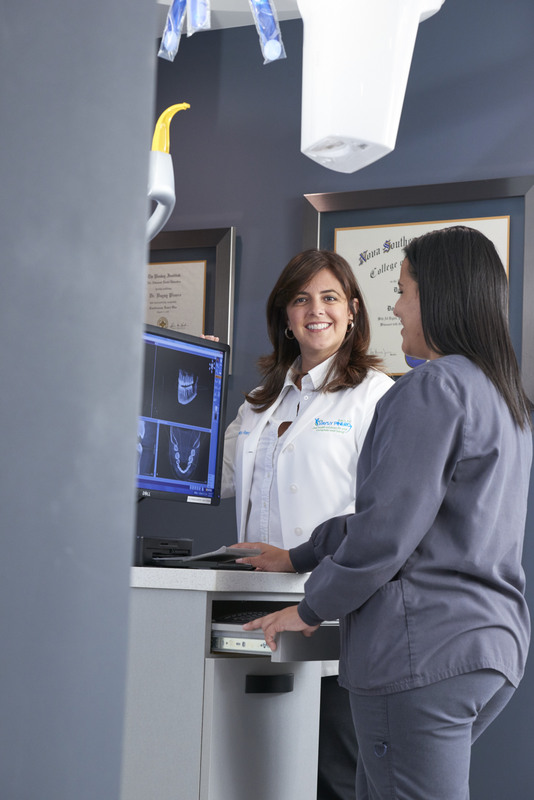 Conveniently located to serve our patients from Coral Springs, Parkland, Pompano Beach, Sandalfoot Cove, Hillsboro Pines and Boca Pointe, we are the comprehensive dental office your family has been looking for. If you’re looking for a new dentist in the Coral Springs area, call Dental Wellness Team to schedule your first visit today!